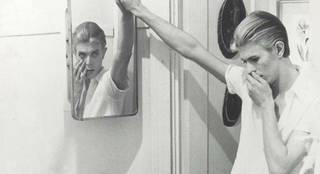 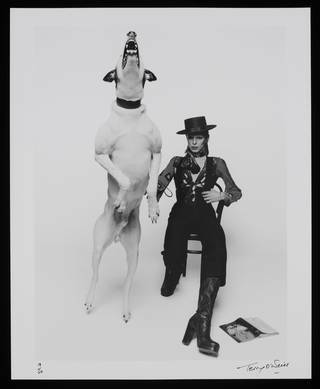 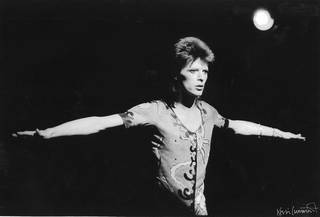 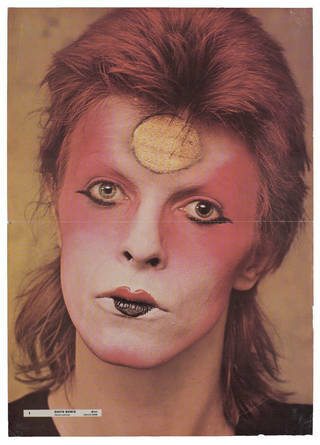 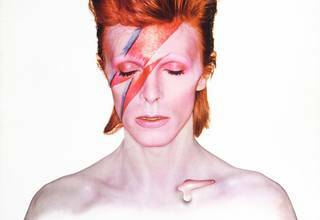 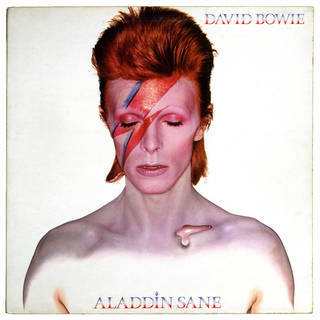 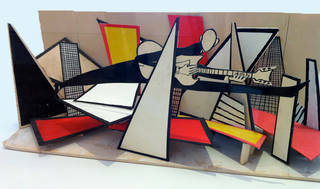 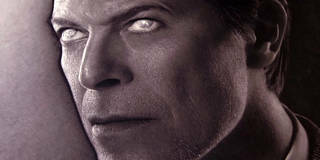 The V&A holds a unique collection of David Bowie photographs, album sleeve artwork and memorabilia, charting the creative process of one of the most pioneering and influential performers of modern times. 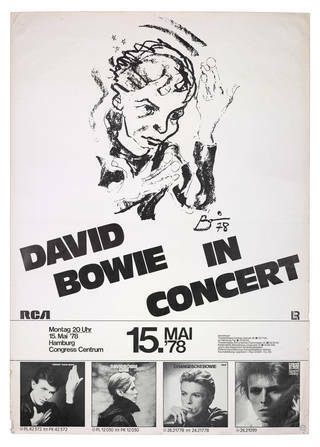 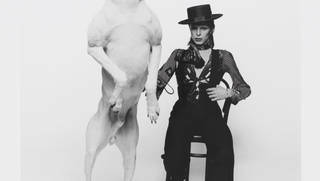 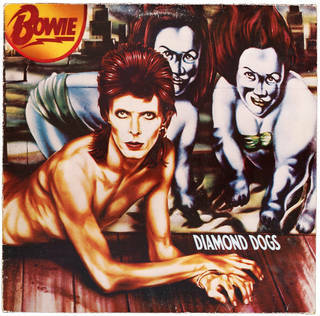 Tracing Bowie’s shifting style and sustained reinvention across five decades, highlights include artwork for the Diamond Dogs album, iconic photographs by Kevin Cummins and Terry O’Neill, and a set design for Bowie’s successful Serious Moonlight tour. 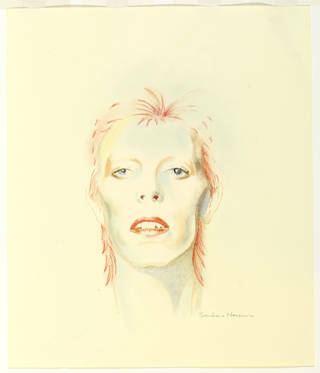 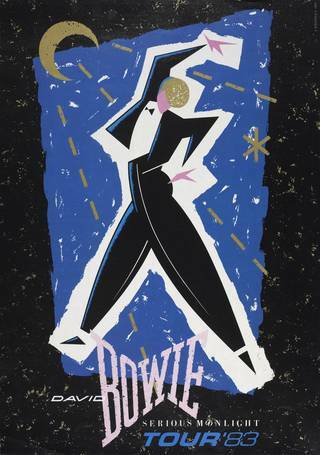 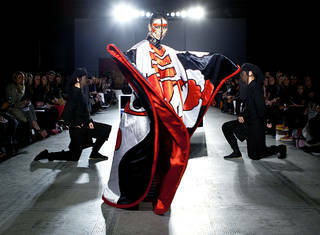 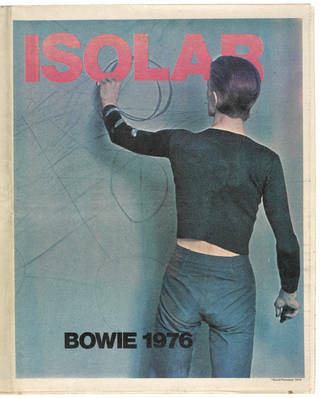 The collection features several collaborations with artists and designers, demonstrating how Bowie’s work was influenced by and also influenced wider movements in art, design, theatre and contemporary culture.